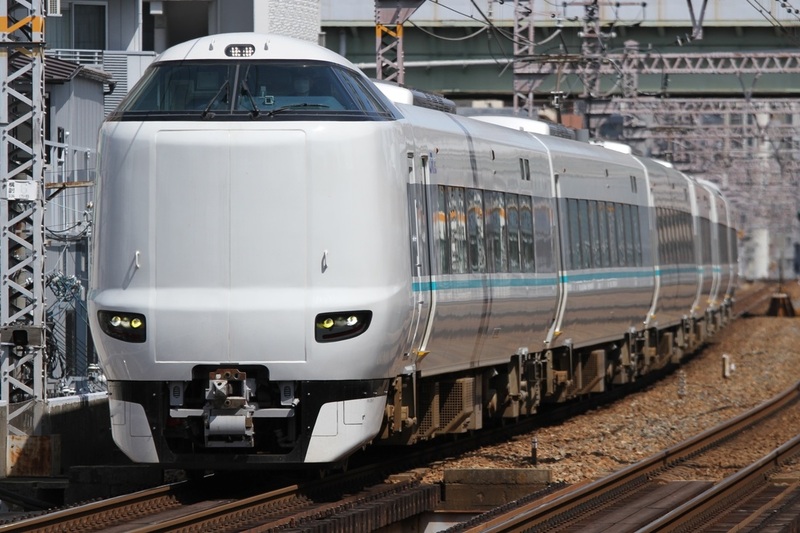 The 287 Series is a limited express-type electric multiple unit designed by JR West to replace the 183 Series trains used in the Kita-Kinki "Big-X" Network and also the 381 Series in service as the Kuroshio limited express. Based on the 683 Series 4000 Numbers, the 287 Series was designed with cost-efficiency in mind. 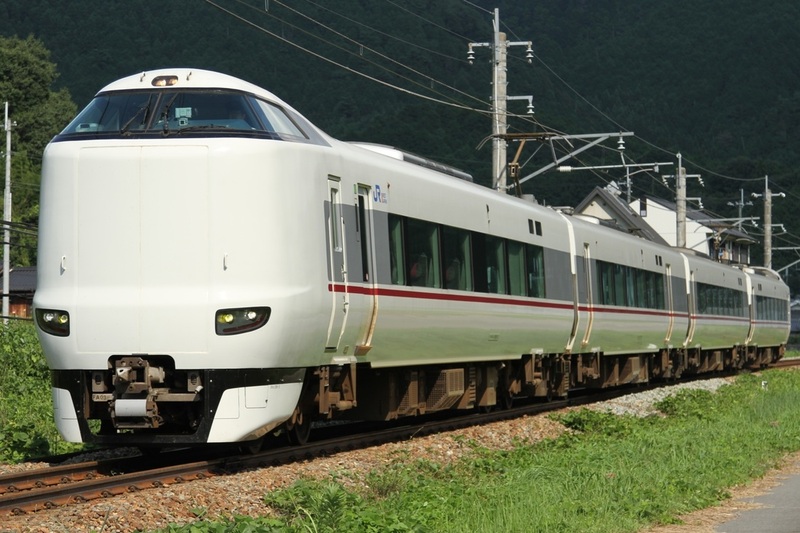 287 Series cars have a modular design meaning that the control units, pantographs, air compressors and batteries can be equipped on any of the cars in the series. All cars are motorized with a single motorized bogie driving each. Body design is similar to the 683 Series 4000 Numbers with an elevated driver's cab. The 287 Series has a double-skin aluminum construction with increased crash safety. The 287 Series will replace the tilting 381 Series, however these newer trains have not been given tilting equipment.